These days it can seem like everybody is mad about something. It’s hard to find those valuable harmless new stories we can discuss with our co-workers without resorting to fisticuffs. Have no fear! GREY has three simple and fun news stories to keep office tensions from rising. In Saturday, June 16th, 2018 the Metro News reported on a 100-year-old tortoise that managed to escape. Fred the tortoise had been living comfortably with Terry and Sue Phelps (86 and 73 years old respectively) before he made a break for adventure. After having Fred for over 30 years, the couple was distraught to have lost him unexpectedly. During the week he was missing the community was rallied together and looked for him. The local newspaper even wrote an article with Fred’s picture and a plea for help to find him. After a week of searching a passing motorist found him on the side of the road, about a mile away from the Phelps home. “He was right in the middle of the carriageway and I almost ran him over” The fact that it took Fred a week to go a mile means his average speed was roughly 0.006 mph. Not the fastest getaway in history, but certainly a memorable one. 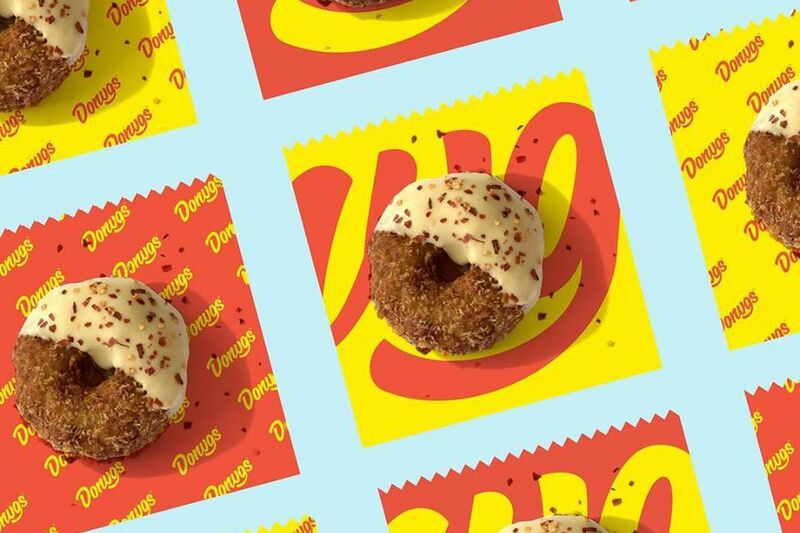 A junk-food mad scientist named Crag Carrick, currently living in Australia, has created what he terms the “Donug”. Basically, it’s a fried ring of chicken (free range) with panko crumb and cornflakes, topped with a choice of sauces. Carrick’s popular creation is currently only available in Australia, but he’s secured funding for global expansion as well. 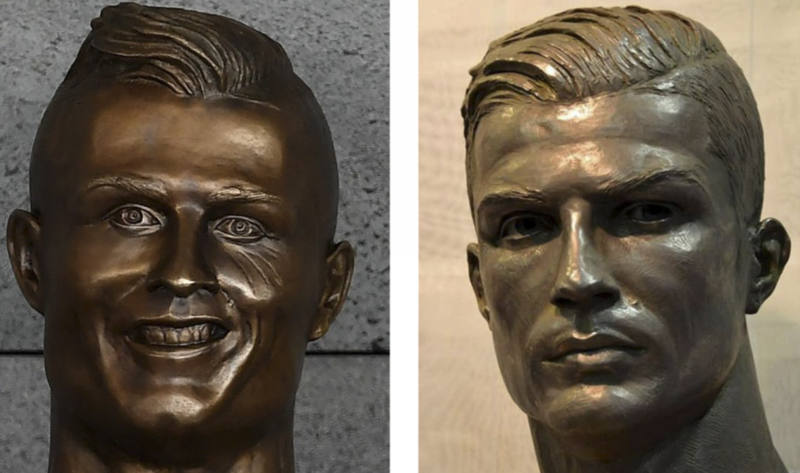 The same day that Cristiano Ronaldo scored his hat-trick at the world cup, a new bust replaced his now infamous ridiculous version. The original (as seen on the left) certainly doesn’t capture the famous soccer player’s likeness but has gone viral and drawn a lot of visitors to the location. The new version is more accurate in its depiction but leaves locals a little sad. Many have seen the bust as an attraction for the island and are now advocating for the original’s return. A petition entitled “Petition for the immediate return of Cristiano Ronaldo’s bust to Madeira airport”, is now circulating and is gaining signatories fast. It is doubtful Ronaldo himself would be pleased with the bust’s return, as it was his family that requested it’s replacement in the first place. What do you think of these news stories? Let us know on social media or in the comments!